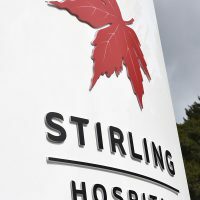 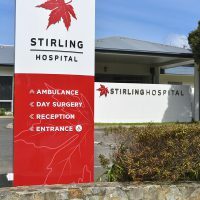 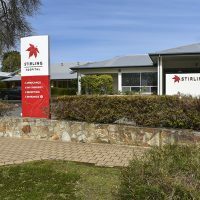 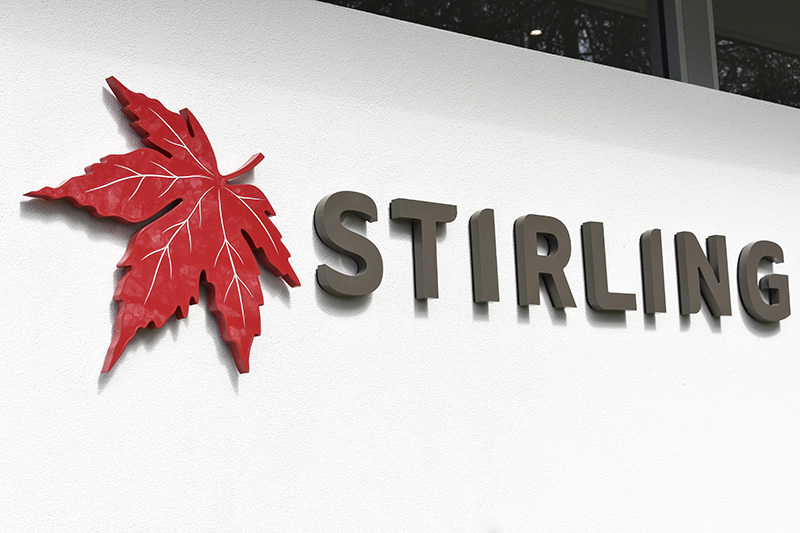 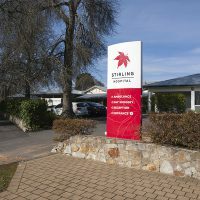 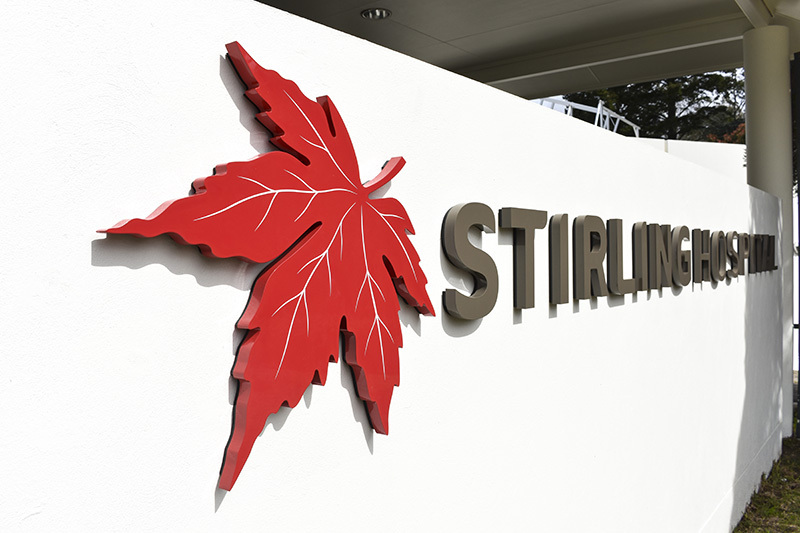 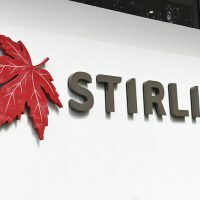 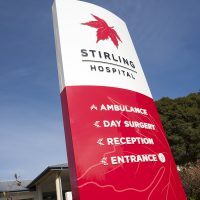 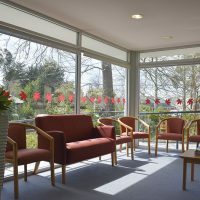 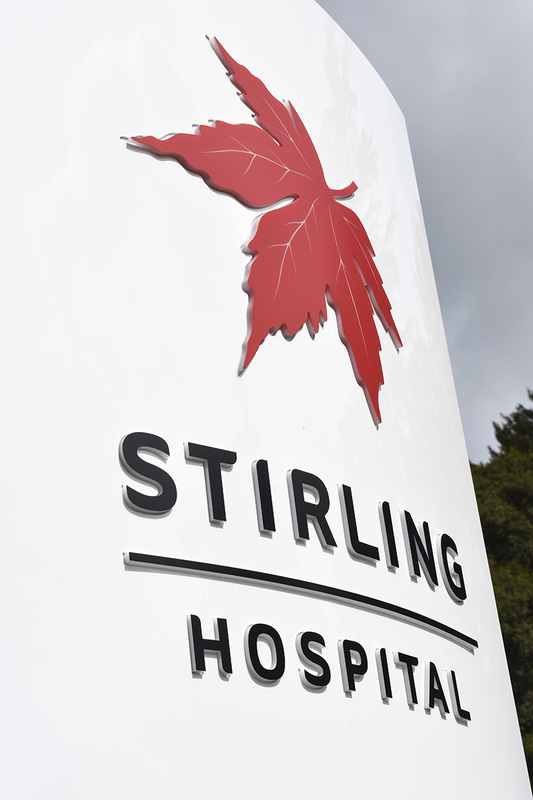 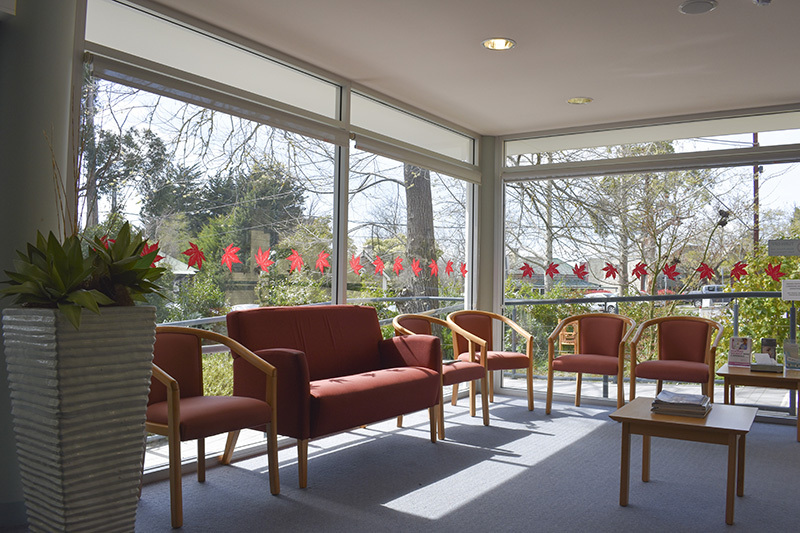 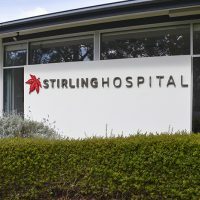 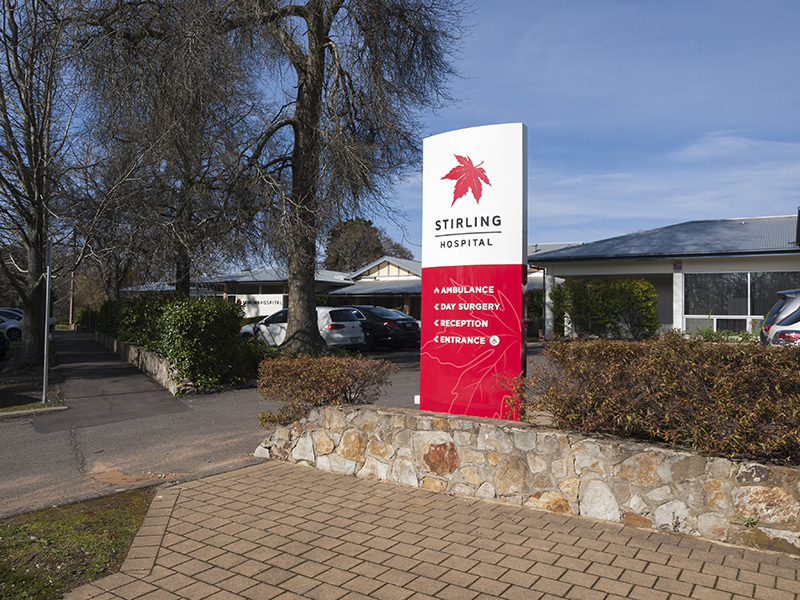 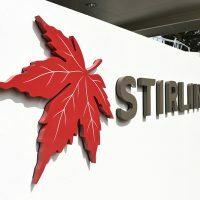 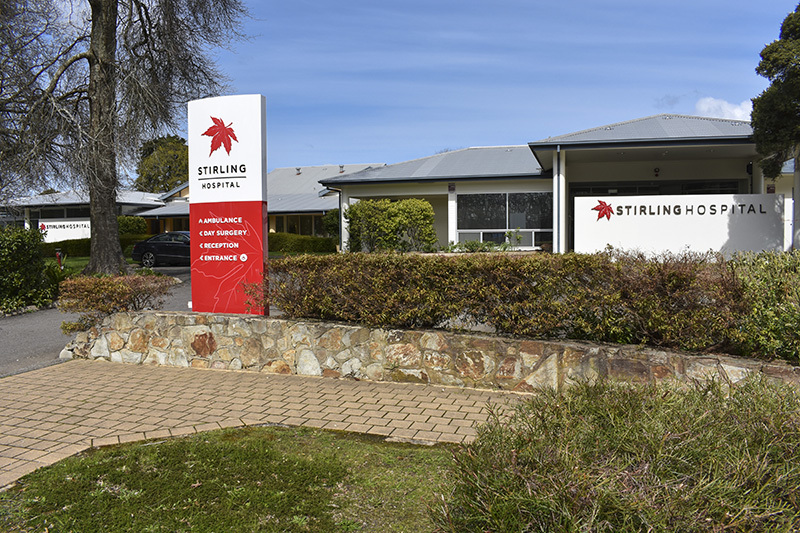 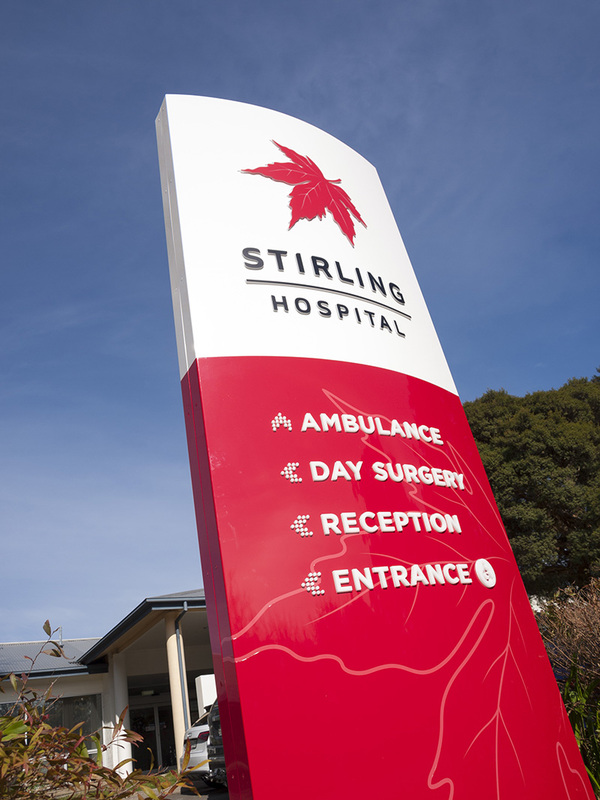 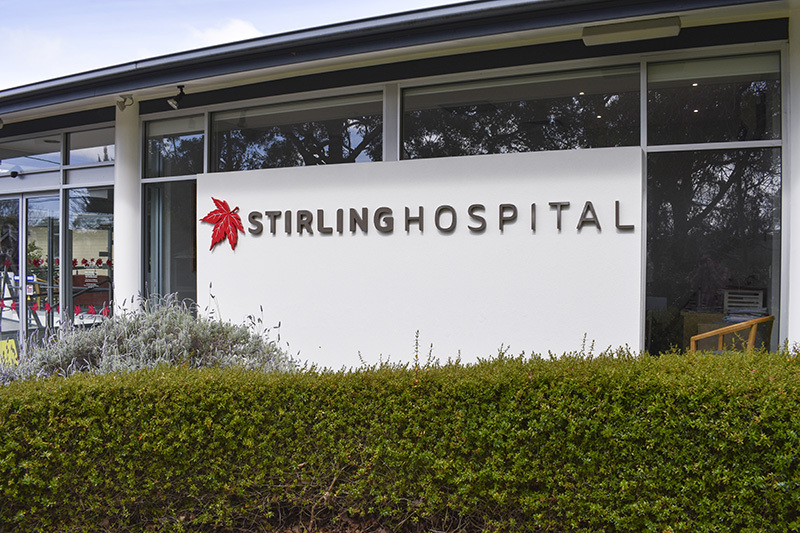 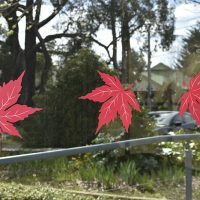 Specification: To deliver identity and wayfinding signage for reception entrances at Stirling Hospital. 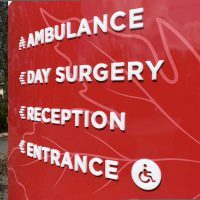 Feature: Pylon sign features push through opal acrylic letters and symbols for night time wayfinding. 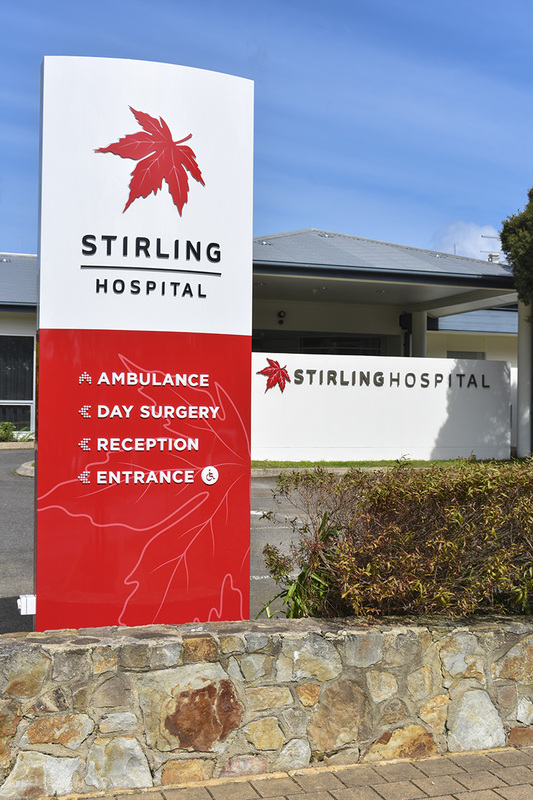 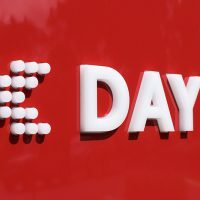 Pylon sign was fabricated and includes 3 dimensional LED illuminated elements. 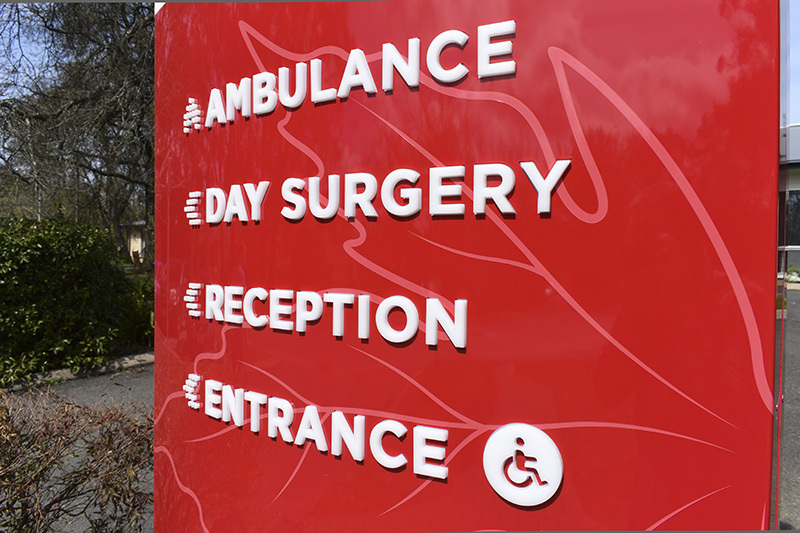 Fascia building signage consists of 2pac painted acrylic laser cut letters. 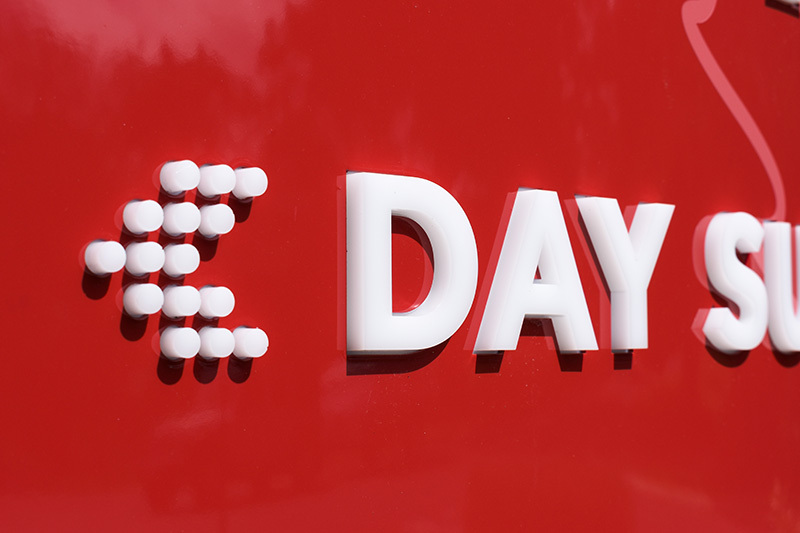 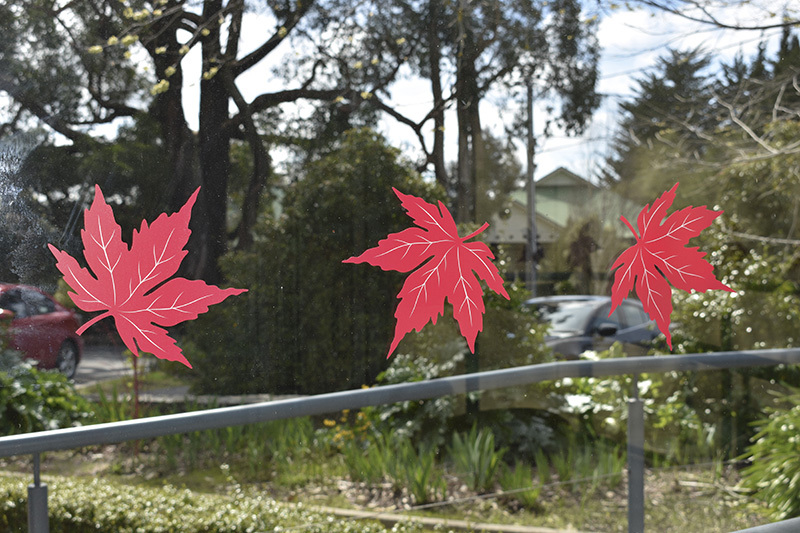 Reception glass graphics were frieze reverse printed to clear vinyl.